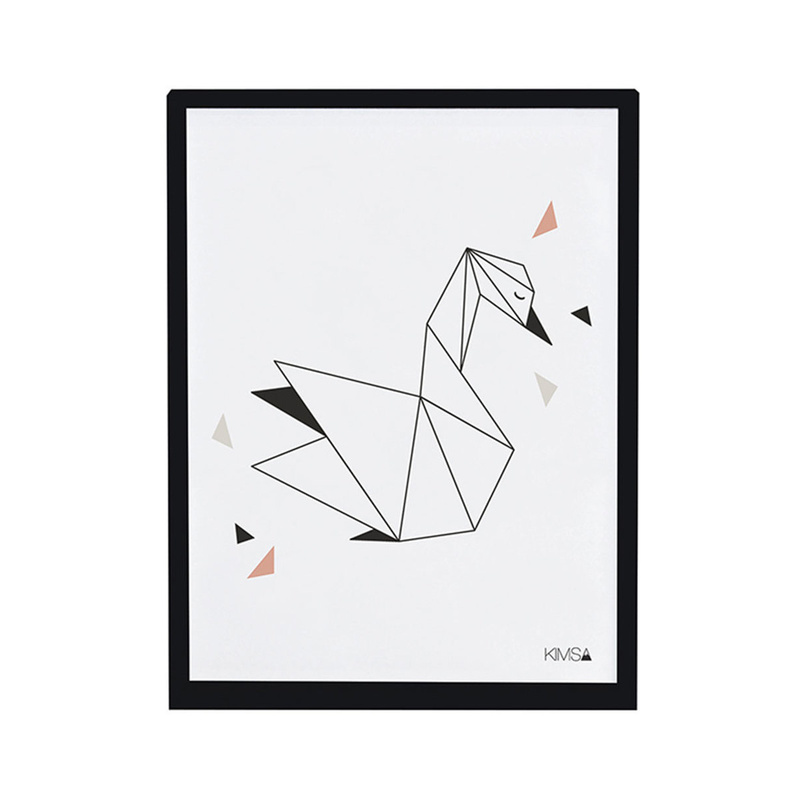 A classy outlined swan will provide a lovely addition to the walls of your kids' room. 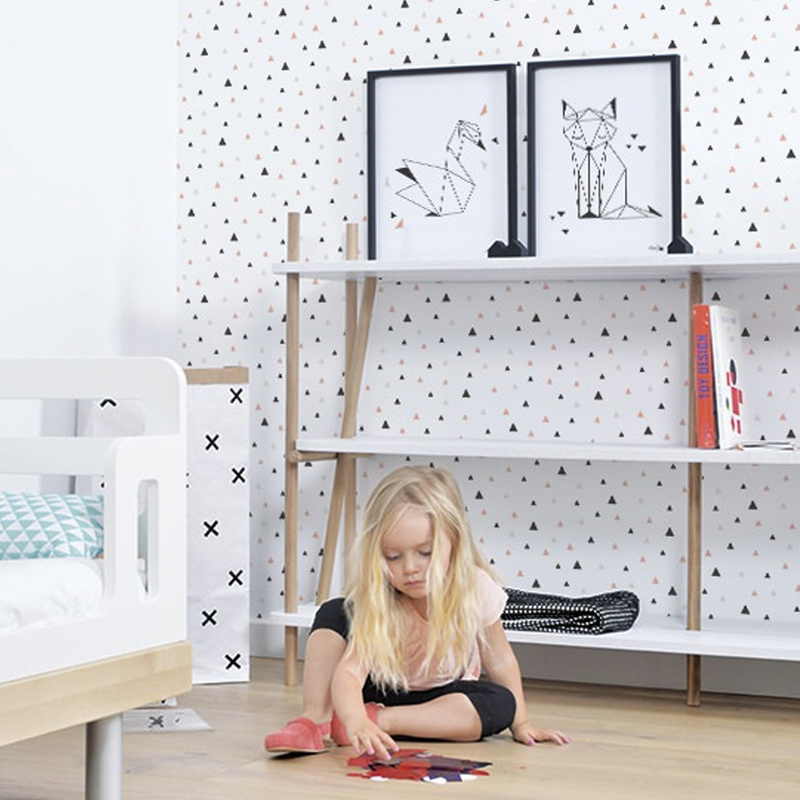 This adorable print on paper perfectly blends minimalism and playfulness. Its essential yet sophisticated colour choice will look beautiful in any room, no matter what its style is. Printed on high quality offset paper, this cute outlined swan looks like as if it was created using the origami technique - a traditional Japanese paper folding technique. Lilipinso and Co is specialised in original art deco furniture and decorative items for kids bedroom and playroom. For over 4 years now, the artistic label has invited both experienced artists and young designers to participate in the conception of its collections, to offer a wide range of décor items, to the delight and amazement of both children and parents. Designed for Lilipinso by Claudia Soria, this beautiful poster blends imagination and minimalism, adding a touch of imaginative, ethereal sophistication to any room in your home. Although specifically designed for kids' rooms, this designer print will look equally wonderful in any other area of your home. Use it in your bathroom, bedroom or living areas to entice dreams and imagination. Your little ones will love their new swan friend and will make up endless new stories and adventures with him. You can combine this minimalist print with other black and white ones, or opt for a bolder colour choice in order to spice up any wall. 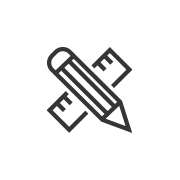 Find other products by Lilipinso on sale online on LOVEThESIGN. Frame not included.